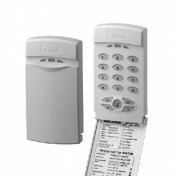 Captain 6 is a professional, cost-effective intruder alarm system for small commercial and residential installations. Offering six security zones, the user-friendly system integrates our uniqueTopTrust technology, which maximizes system reliability and reduces maintenance costs. 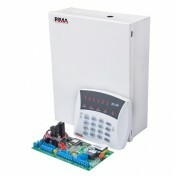 Installers benefit from easy installation and system setup.